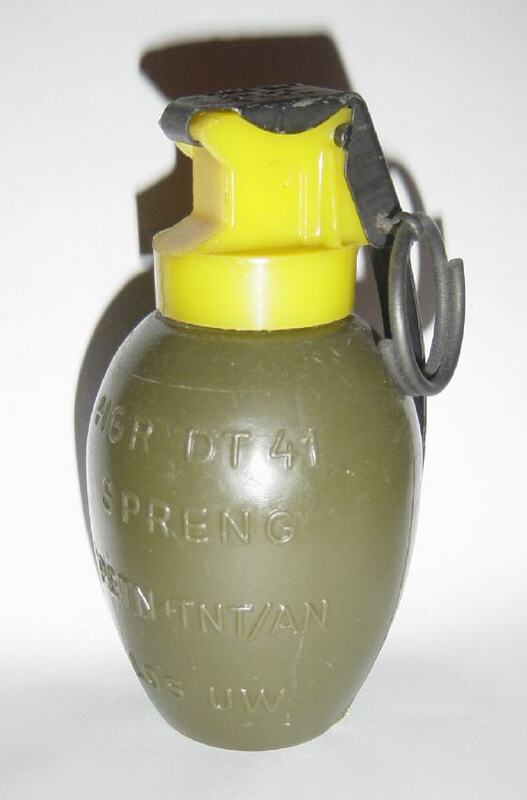 This grenade was originally made in Austria, but got adopted by the German Bundeswehr in the 1960's. It is fitted with the DT32 fuze. The grenade is also known under the name "Leitner grenade".